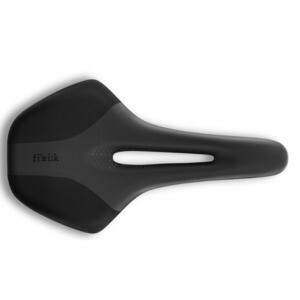 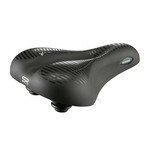 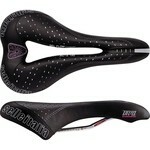 Fizik Luce R1 Large: a wider women’s saddle like no other. Following our extensive research project fi’z:k undertook a whole new construction for the ultimately comfortable, high-performing women’s saddle, Luce. 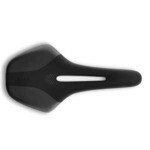 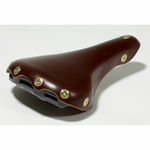 It has a wider sitting area shape narrowing down toward the nose for better weight distribution and less friction on the thighs. 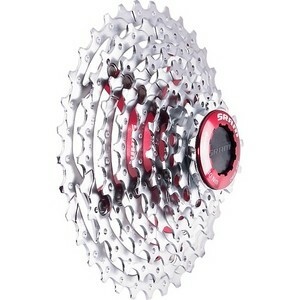 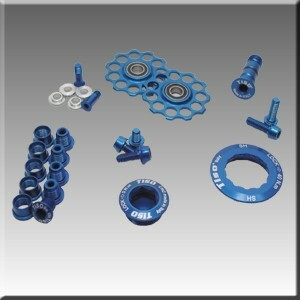 Luce Carbon Large is a wider option, to accommodate the best fit for all women cyclists, with a maximum width of 155mm.